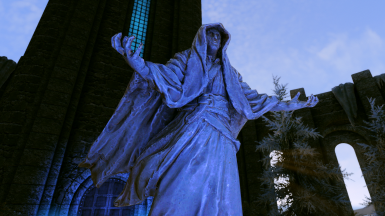 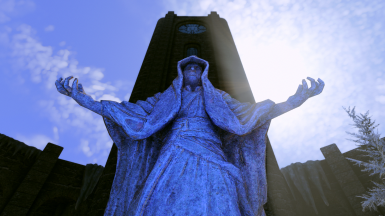 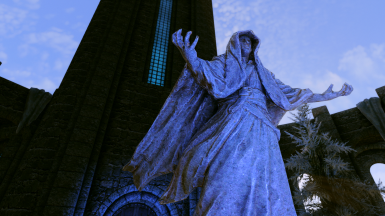 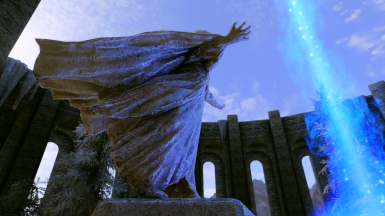 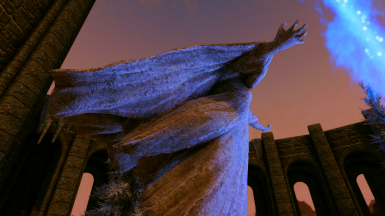 Vanilla-friendly retexture of the Mage Statue. 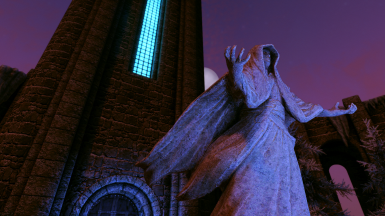 Using NMM - overwrite if asked. Using MO - put it under other mods containing this texture (higher priority).